RUVIVAL Book Series are a part of the RUVIVAL Reading Section. 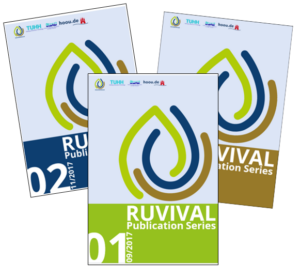 They provide a deeper and more detailed insight into RUVIVAL Topics and are a result of a collaboration between Master students, PhD students and researchers at the Institute of Wastewater Management and Water Protection (AWW) at Hamburg University of Technology. 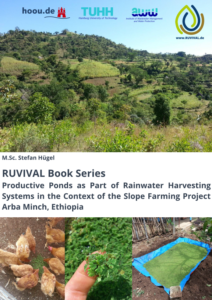 RUVIVAL Books, as all RUVIVAL publications, are available for download via the Open Access Repository of Hamburg University of Technology. For more RUVIVAL Readings, click here.